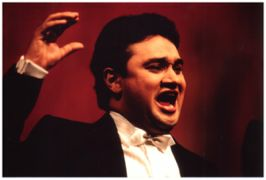 Ramón Vargas is one of the leading tenors of our time and one of the most sought-after worldwide. Born in Mexico City, the seventh of nine children. 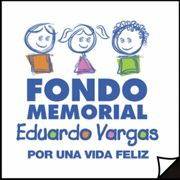 Ramón Vargas began singing at the age of 9, joining the boys' choir of the Basilica of Guadalupe in his home town. He then studied at the Cardenal Miranda Institute in México City, with Antonio Lopez and Ricardo Sanchez.